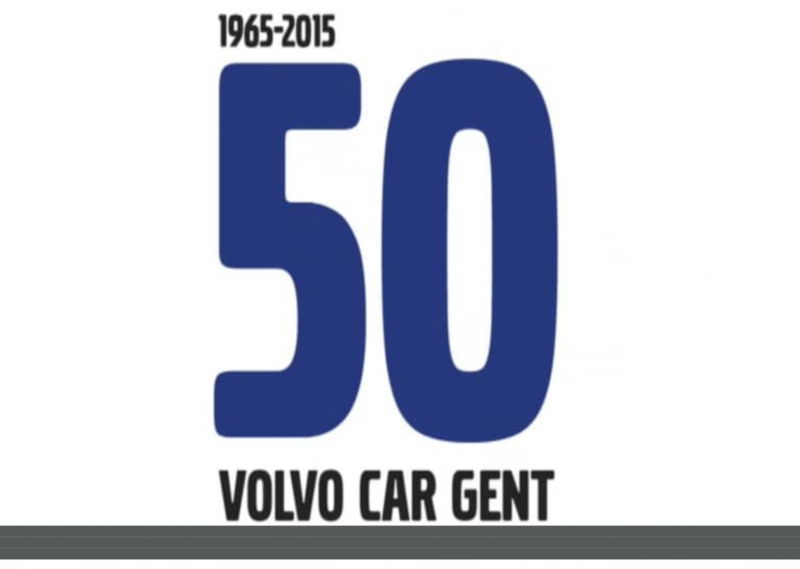 Volvo Cars Ghent celebrates their 50th anniversary with their co-workers and their family and friends. No less than 15000 peoples took the opportunity to visit the Volvo plant in Ghent. 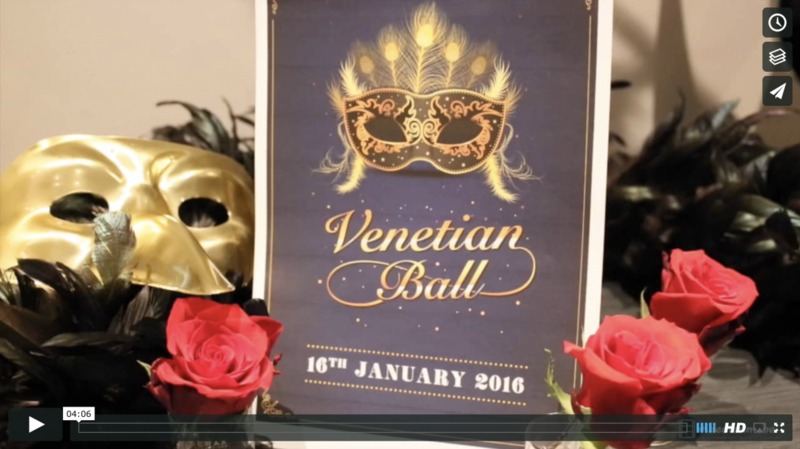 The event was spread over three days and we were commissioned by event planner “a-point”, also from the Ghent region.